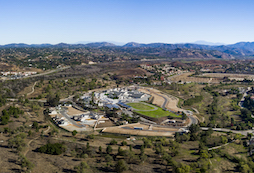 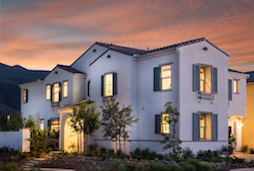 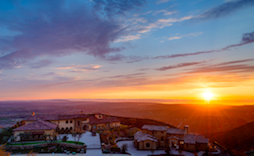 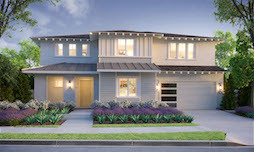 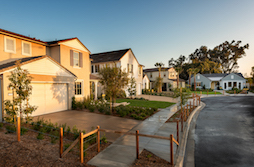 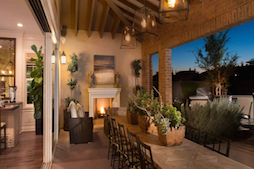 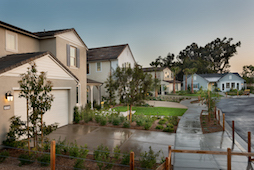 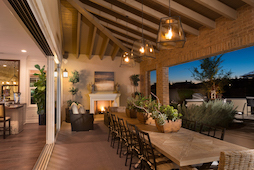 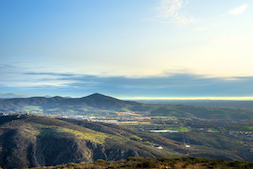 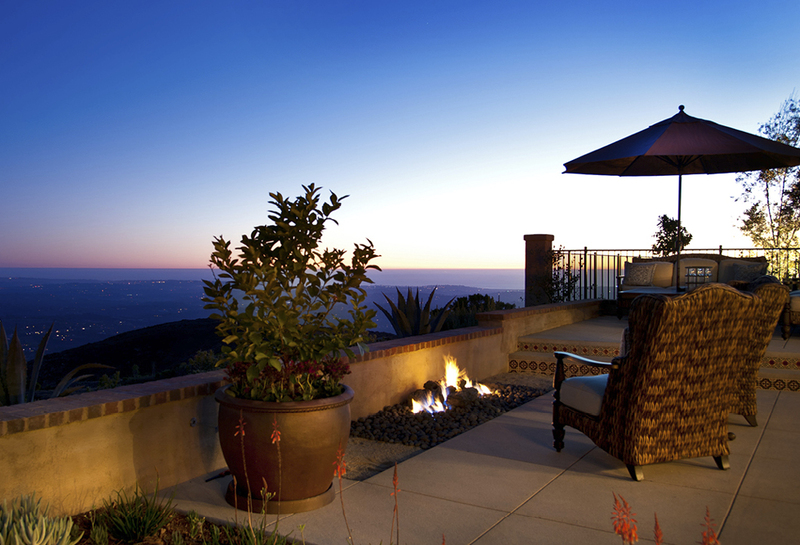 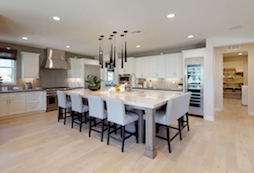 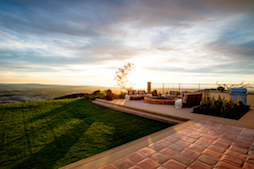 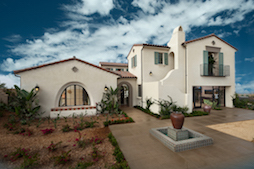 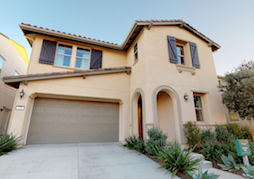 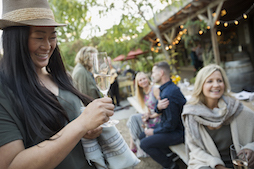 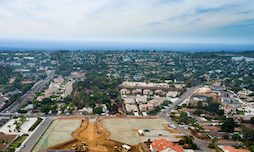 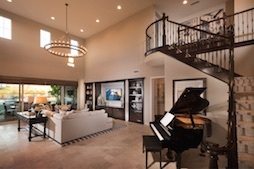 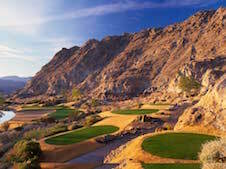 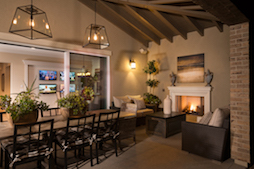 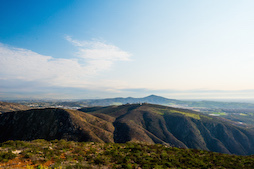 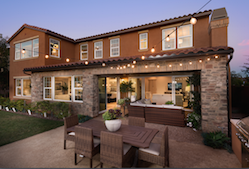 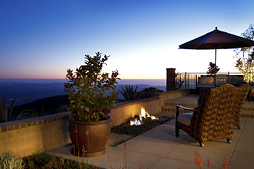 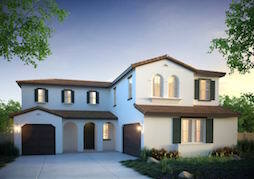 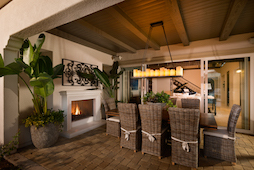 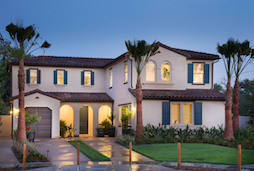 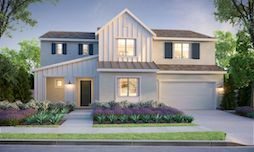 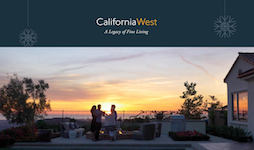 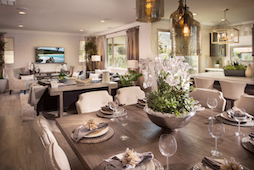 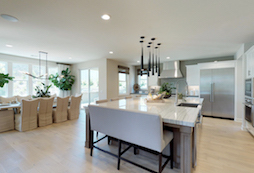 RANCHO SANTA FE, Calif. – California West has announced it has reached 19 sales, totaling approximately $27 million of revenue in sales in 2015 and representing nearly half of the homes at Upper Cielo, a limited collection of 41 residences on top of CIELO in Rancho Santa Fe. 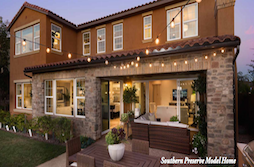 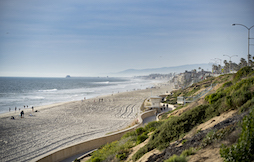 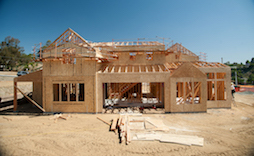 As the state of California experiences strong job growth, especially in coastal markets, areas like San Diego are seeing homes sold at a rapid pace and increasing price point. 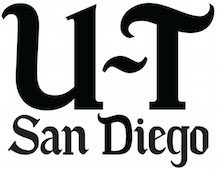 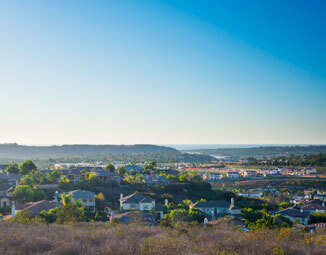 San Diego was ranked in the top 10, (number 4) in the fastest-growing housing markets in a study that included the 100 biggest metro areas in the United States. 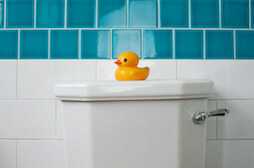 The research was done by Trulia and featured on CNN. 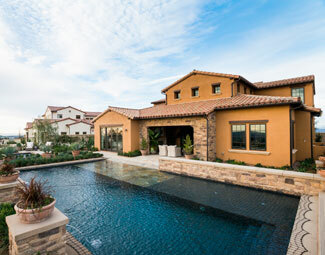 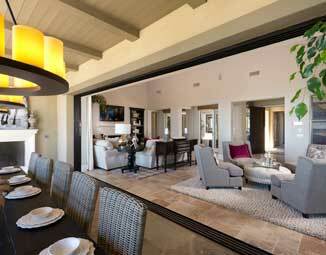 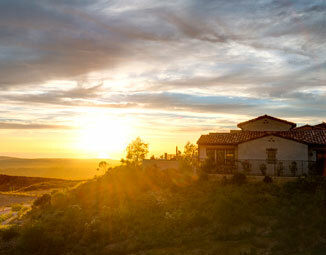 The gated community of CIELO is an exclusive community of spectacular luxury homes and custom homesites which occupies one of the highest vantage points along the San Diego coast, providing an unprecedented portal to sweeping views that stretch from the Coronado Islands and La Jolla to Lake Hodges and the coastal mountains. 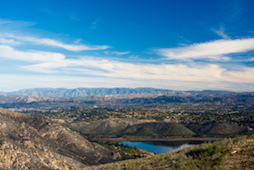 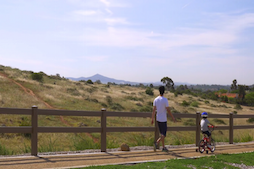 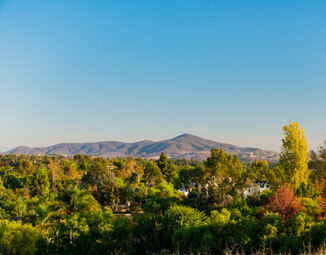 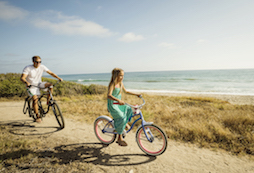 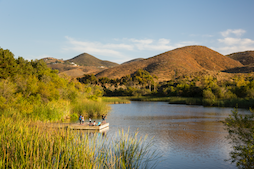 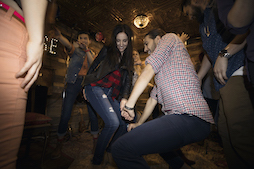 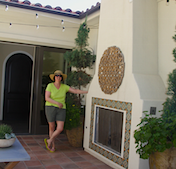 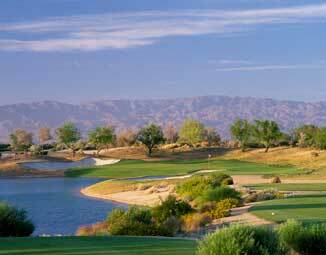 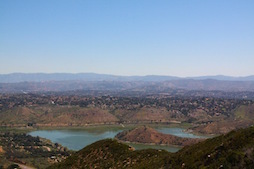 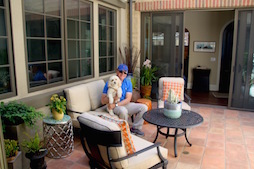 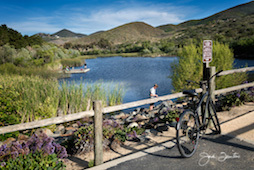 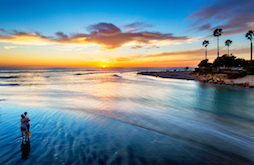 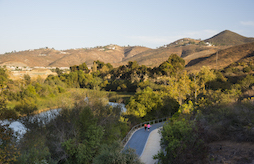 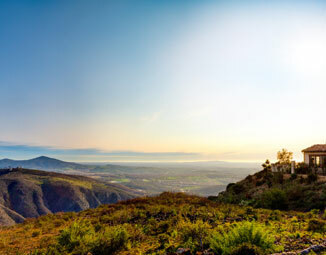 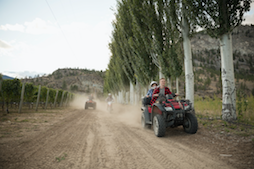 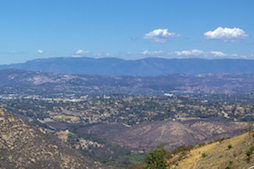 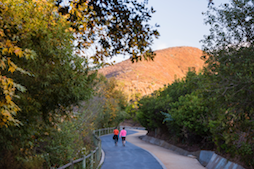 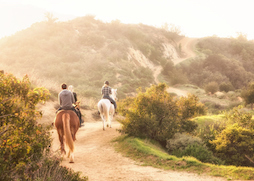 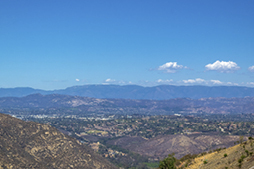 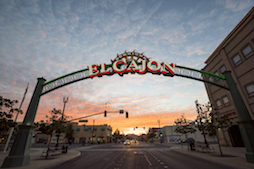 Additionally, the area of Rancho Santa Fe has a long history of successful planned communities and is a desired locale to relax and recharge. 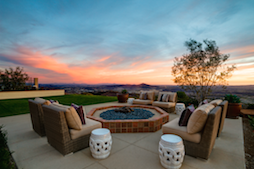 Homes at Upper Cielo, Rancho Santa Fe showcase up to five bedrooms, five and half baths with pricing starting in the low $1.3 millions. 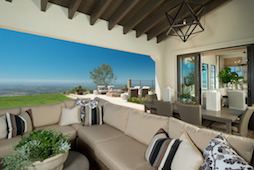 Homebuyers have many opportunities to customize their homes with optional living spaces, like a second master bedroom or observation deck. 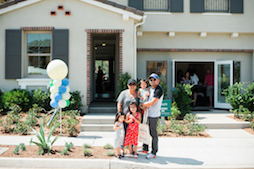 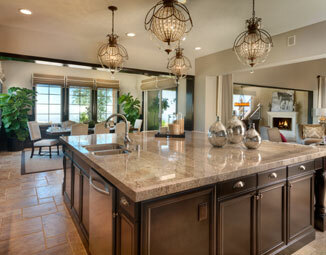 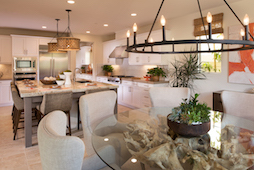 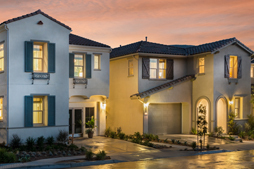 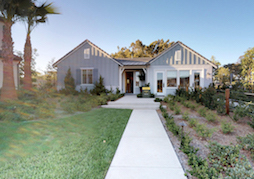 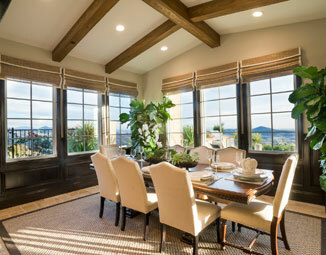 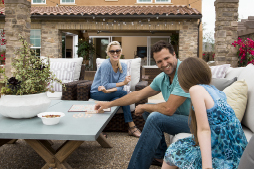 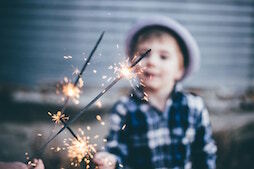 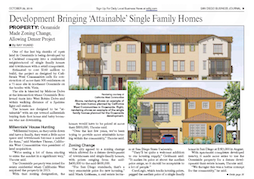 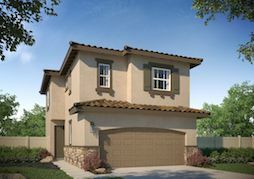 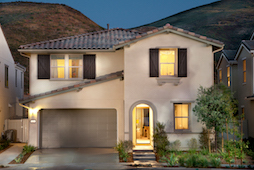 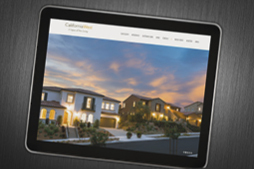 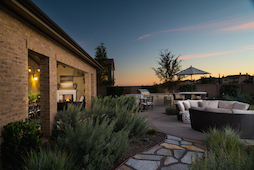 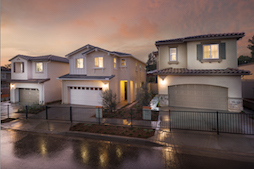 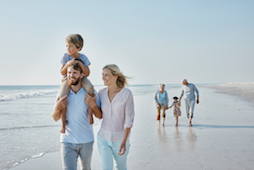 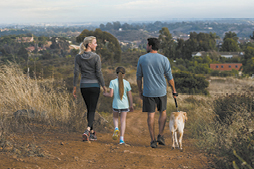 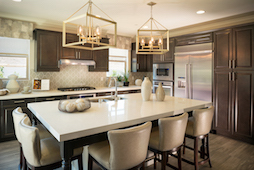 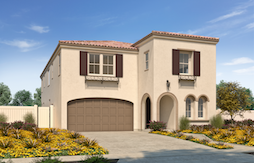 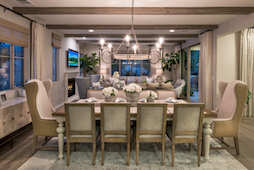 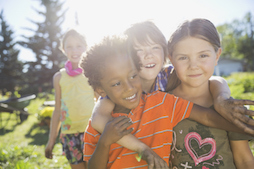 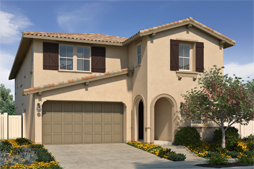 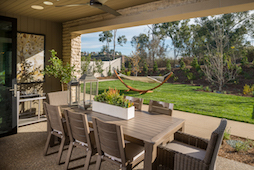 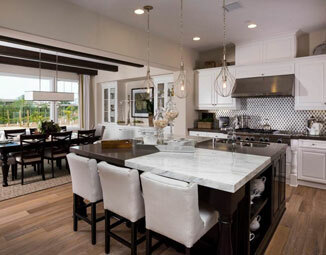 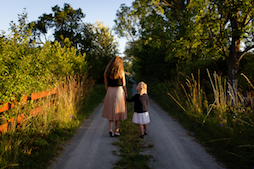 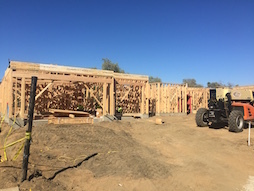 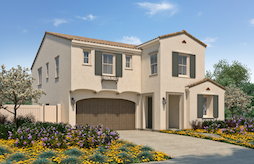 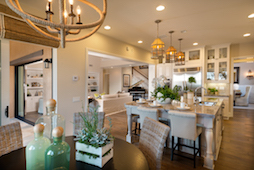 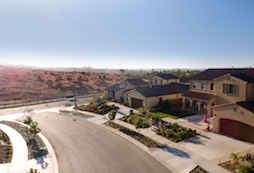 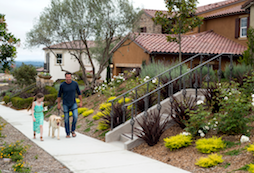 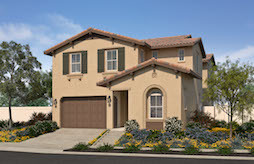 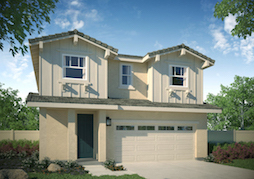 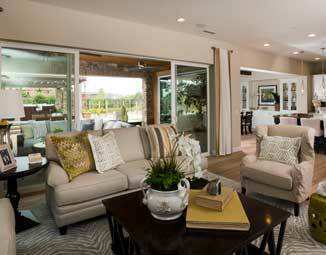 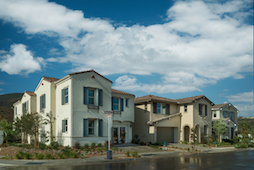 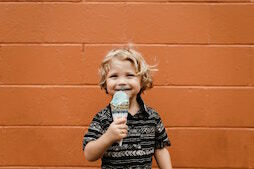 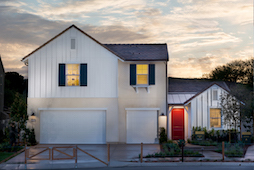 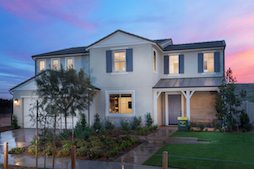 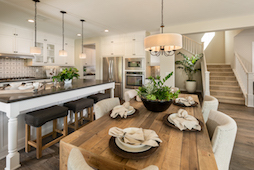 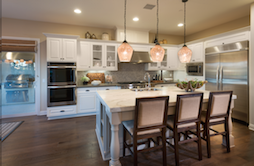 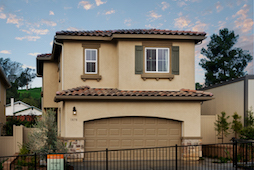 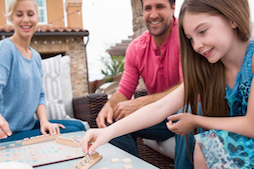 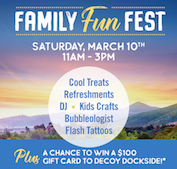 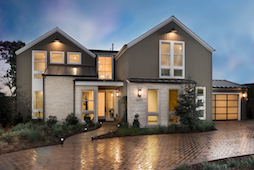 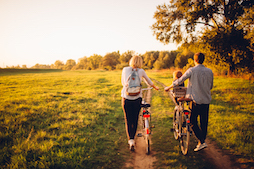 California West homebuilders work closely with families to ensure that no two homes are alike and each space is a reflection of their unique lifestyle. 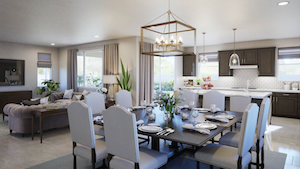 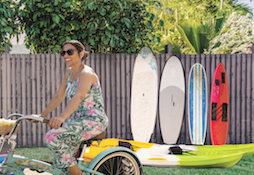 Residents also have access to private, recreational amenities, including a community pool and spa, two tennis courts, a fitness center, and much more. 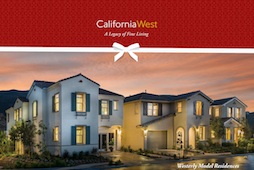 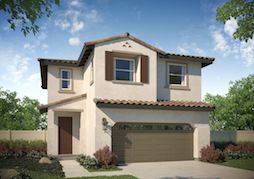 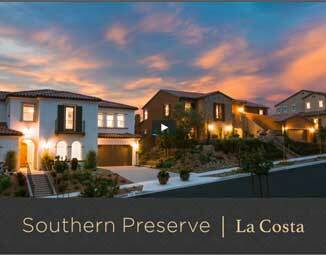 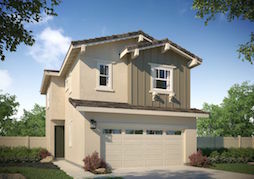 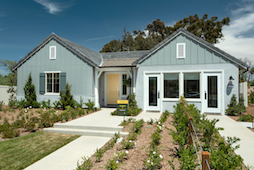 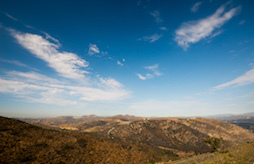 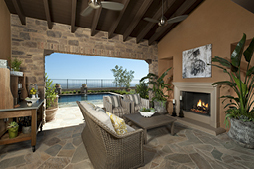 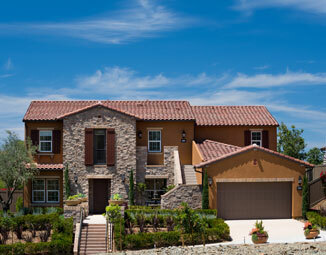 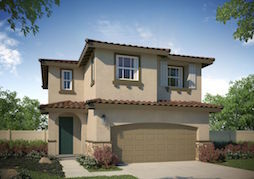 Those interested in a new home at Upper Cielo can contact California West for more information, call 858-756-4572 or visit www.UpperCielo.com.